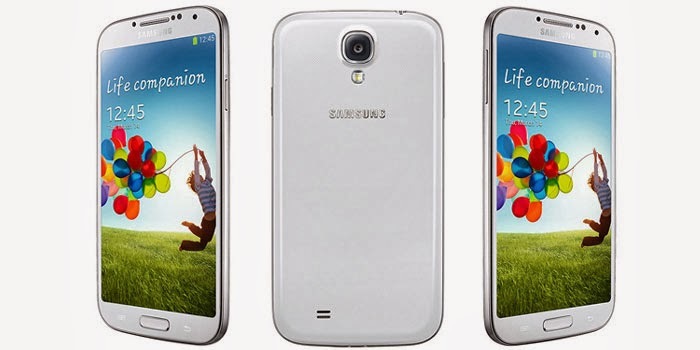 The global leader in Smartphone Segment, Samsung has recently reduced its Galaxy S4 price in India by Rs.10, 000/-. Due to this the phone is now easily available at a price of below Rs.30, 000/- in Indian Market. Earlier it was costing around INR 40,000/- plus. There is no official announcement from Samsung India, yet this phone is available at INR 30,000/- in many online e-shopping portals. Flipkart and Snapdeal are selling the Galaxy S4 for INR 29,900/- and INR 29,500/- respectively.